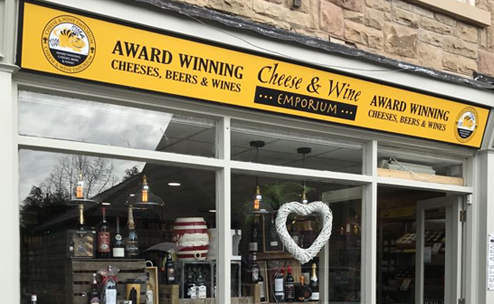 The Cheese and Wine Emporium Shops are the retail arm of the Cheshire Cheese Company. 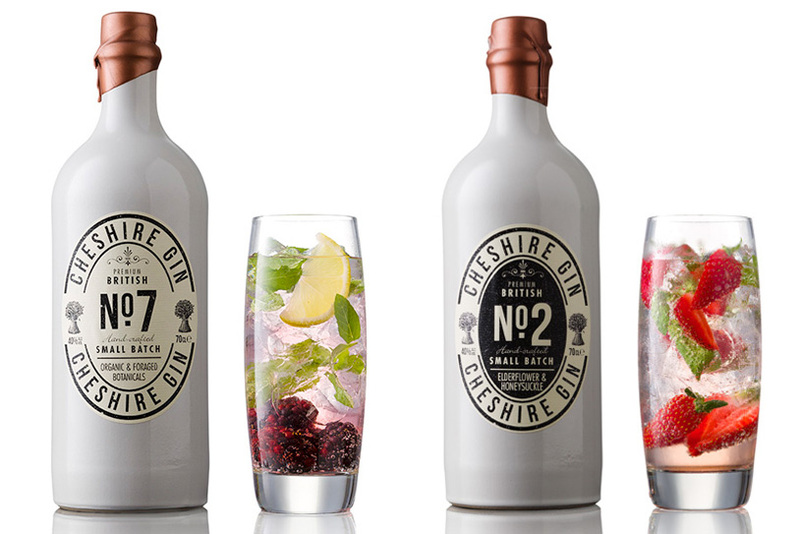 As well as our Amazing range of Award Winning Cheese the shops offer a wide range of Boutique Wines, a great range of Artisan Gins including the full ramge of Cheshire Gin Company small batch British Gins and both Cherry Bakewell and Parma Violet Gin. There is also a selection of other spirits and Ports to wet your appetite. 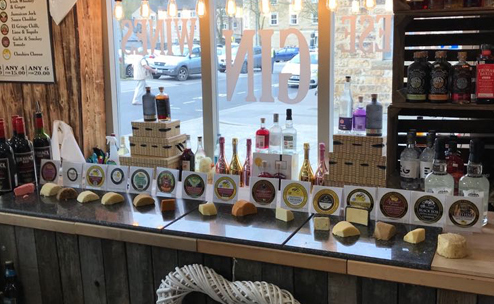 We have a good selection of Chutneys and Crackers to accompany your favourite Cheese. If you are looking for the perfect present for someone we have a wide selection of gifts and a choice of Hampers to create your own personalised present and starting from just £15.00 there is something to suit everyone’s budget. Located in the centre of the retail village open 7 days a week from 10am to 5.30pm. Our York Store is open 9am - 6pm Mon-Sat and 10am - 5pm Sunday. 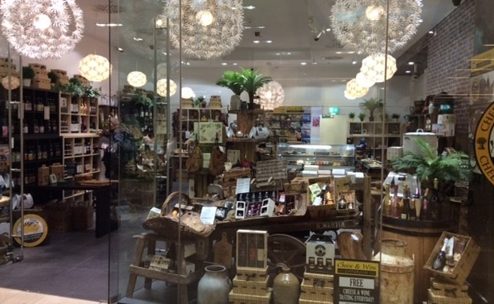 Our latest shop has just opened at the McArthurglen Designer Outlet in York. 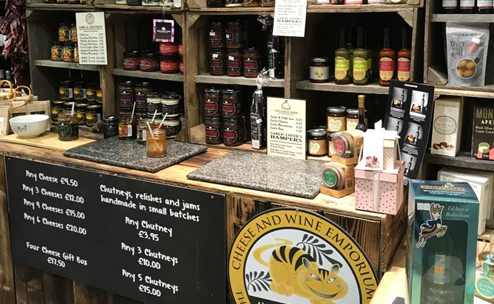 You can also find us at Trentham Retail Village at Trentham Gardens, in the centre of Bakewell in Derbyshire at the Intu Shopping Centre in Derby and on Stone Gate in the centre of York. If you are a Member of the Cheshire Cheese Club you will benefit from the 10% discount that all our members receive when they buy Cheese.